Located on the fringe of the township of Adelaide River (some 120km south of Darwin), the Adelaide River Show Society is a voluntary organisation dedicated to the promotion and encouragement of cultural, sporting, recreational and social activities in this region adjoining the iconic Litchfield National Park. Our close proximity to so many tourist attractions in this area makes Adelaide River (and other surrounding towns such as Batchelor and Lake Bennett) obvious places to stay to discover the region. We even have our own caravan park however, due to our popularity, we don’t take bookings – you need to call and check site availability. 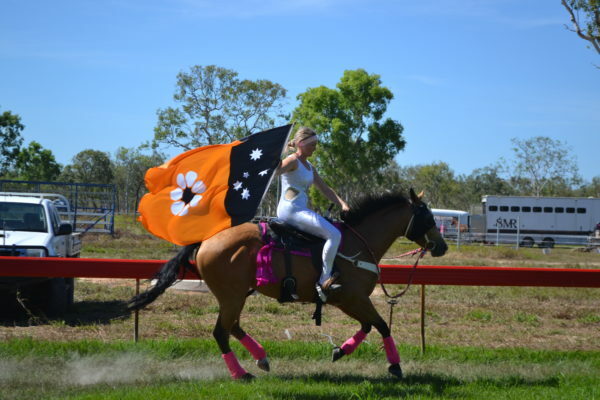 The Adelaide River Show Society is renowned for hosting 3 major events each year : the Adelaide River Races and the Adelaide River Show (June) and the ANZAC Day “Gunfire” Breakfast (April). From May to September each year we open the bar and kitchen on a regular basis (usually from Wed – Sun, inclusive). We’re a nice place to ‘chill out’, meet some of the areas local ‘characters’ and maybe pick up some ARSS memorabilia such as our famous stubby coolers, singlets etc. So come on over, pull up a seat and don’t be shy in introducing yourself. We look forward to welcoming you to the ARSS Club! The Adelaide River Races, set in beautiful shady grounds, feature a seven-race program, with TAB and bookie facilities on site. Bar and food facilities are available, along with children’s playground. ‘Fashions on the Field’ is always a highlight! After the last race, kick off those heels, put on your dancing shoes and let the concert entertain you into the night. 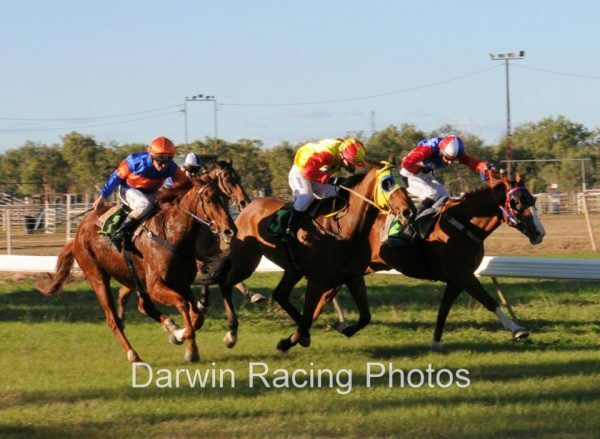 Sleep under the stars after a day of outback country racing, with fashions on the field, kids activities, a concert and dance, and even horse races! RECOVERY BREAKFAST …. the next morning. Join in the thrill of a Bull Buster, Campdraft and Rural Show. The Adelaide River Show features a Bull Buster, Polocross, Gymkhana and Campdraft as well as competitions in arts and crafts, flora art, cookery, photography, horticulture and agriculture, and farm produce in both adult and children sections. Come and have a weekend of country fun while the children enjoy the activities! **Ticket holders voluntarily assume all risks, danger or damage incidental to any event for which the ticket is issued and waives all claims against the Adelaide River Show Society Inc. , its agents, members, volunteers, the venue, ticket producer or issuer. Admission to the event is subject to compliance with facility rules and event organisers’ instructions. Searches of ticket holders’ eskies and carry bags may be required prior to entry to ensure compliance and the ticket holder consents to reasonable examinations and searches. Failure to comply with the facility rules or event organisers’ instructions may result in refusal of admission or expulsion. No refunds or exchanges will be issued, except as determined by the Adelaide River Show Society Inc. at its sole and absolute discretion. Lost, stolen or destroyed tickets will not be replaced unless the ticket holder can provide adequate proof of purchase. Event dates, times and pricing for which the ticket is issued is subject to change without notice. 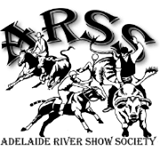 Adelaide River Show Society Inc. reserves the right to cancel, postpone or relocate events due to adverse weather conditions, safety reasons or otherwise.